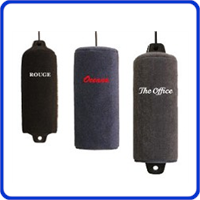 Looking for boat fender covers for your boat? 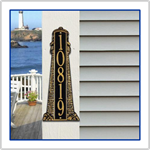 Get custom Fender Covers embroidered to your boats taste or you can order plain ones too. Decorate your boat bumpers today and really impress. 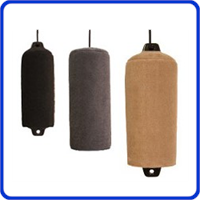 Boat fender cover offers several benefits: Improves the look of your boat. Protects the paint on your boat. Prevents fender from melting and sticking.